Our range of products include sbs sol t-6414, sbs sol t-166, ssbr 1205 for footwear industry, sbs sol t6302, calprene 500 butadiene styrene and styrene butadiene styrene. We are the supplier and stockist of SBS SOL T-6414. 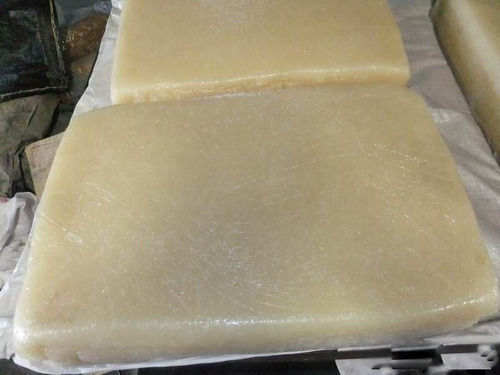 It is a radial block copolymer, characterized by excellent dispersability, processability and thermo-oxidative resistance, combined with high strength, elongation and hardness. 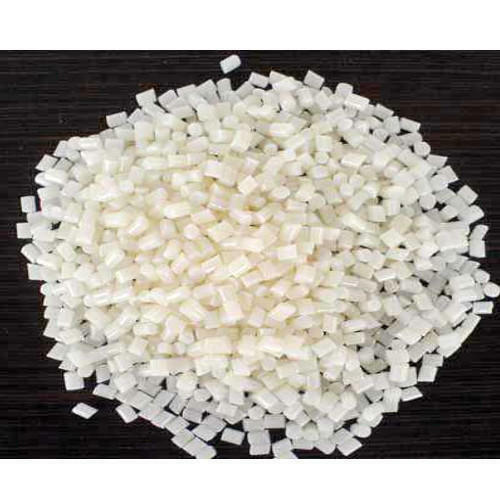 SOL T 6414 is designed for hot melt adhesive applications: the grade shows high compatibility with tackifiers and imparts low melt viscosities and an excellent balance of adhesive and cohesive properties to the hot melt products. The grade is also used in footwear compounds, particularly where smooth and glossy surface finishing is required. Characterized by excellent process-ability, SOL T 6414 is widely used in the modification of polymers and plastic recycling. 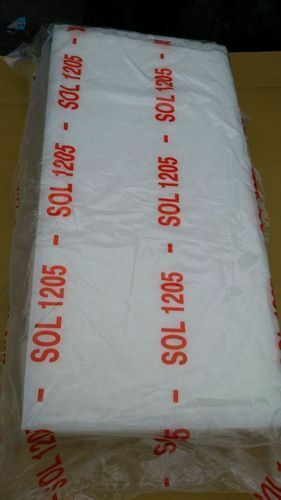 We are offering SBS SOL T-166 to our clients. 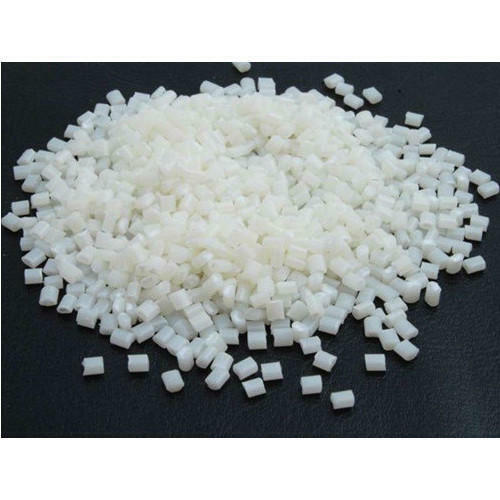 SOL T 166 is a linear block copolymer, providing excellent dispersibility and processability, combined with high strength and elasticity. Stability Stable and non-reactive under normal handling and storage condition. We are offering SBS SOL T6302 to our clients. 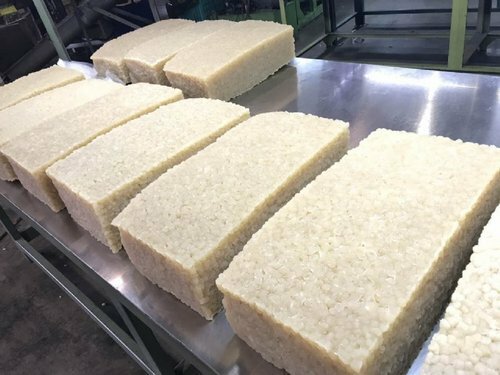 Linear block copolymer, providing excellent mechanical properties, high strength and elasticity, combined with good dispersibility and processability. Used in bitumen modification, particularly in road paving applications, in compounding for both footwear and technical goods, and in adhesive applications. 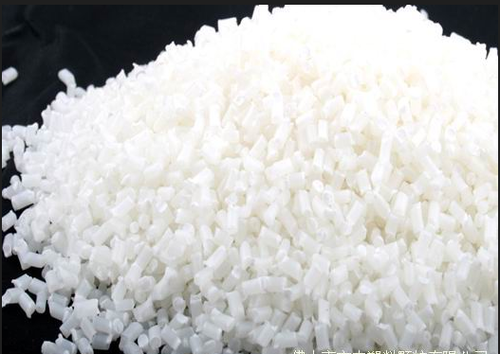 We are engaged in offering Calprene 500 Butadiene Styrene is a 70/30 ethylene Styrene thermoplastic, copolymer, polymerized, in a solution & has a linear structure which is rubber composed of styrene and butadiene. Extensively utilized in several industrial applications, this rubber is highly demanded in the market. We are offering Styrene Butadiene Styrene to our clients. 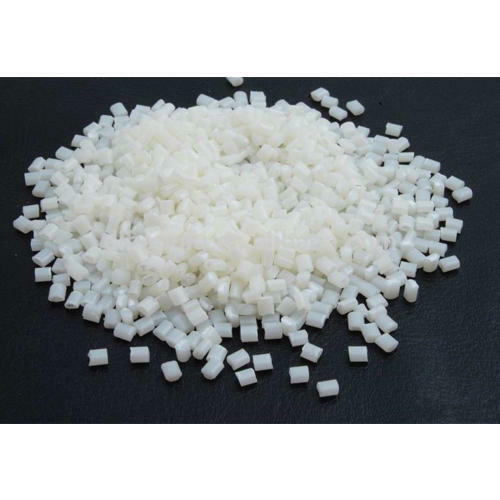 TPE of A0-95 shore can be produced through mixing SBS with polypropylene, naphthene oil, hydrogenated naphthene oil, white oil etc. Features of TPE compound: Have excellent surface quality, weather fastness, and aging resistance. Uses of TPE compound: Used for soft material such as handles, stationery, toys, handgrips of sports equipment, sealing strip, wires and cables, toothbrush stem and other wrap material. 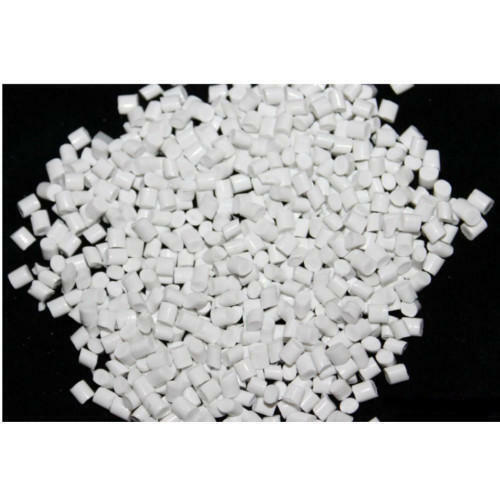 SBS can be modified or co-mixed with PA6, PC, PPO, PET, PBT, and PP to be used as a compatibilizer for plastic co-mixing. The polymer can also be used as the compatibilizer for engineering plastics, such as for PE and PS. SBS blended with PP, White oil and flame resistant can be used to produce the coat of wires and cables. SBS combined with petroleum resin such as C5 can be used to produce high-grade adhesives and sealants. Due to its warm fastness and aging resistance, SBS can be Used directly as the stabilizer of viscosity index of lubricant. We are suppliers of Solution Styrene Butadiene Rubber 1205. Available Color Yellow, White, Black etc. Keeping in mind the precise demands of clients, we offer a wide array of SSBR 1205 Blocks. We are offering SSBR 1205 to our clients. Europrene SOL 1205 exhibits a narrow molecular weight distribution and a very low insoluble content making it particularly suitable for adhesives applications. Bales are friable and easy to break up and disperse. Looking for “Styrene Butadiene Polymer”?